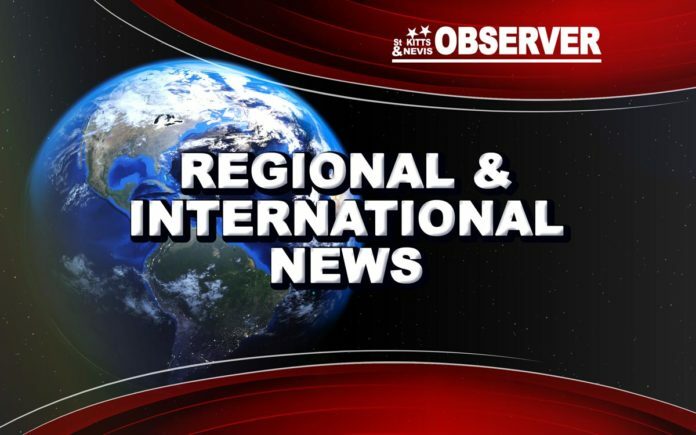 PORT OF SPAIN, Trinidad, – Declaring that his Government will not tolerate anarchy, Trinidad and Tobago’s Prime Minister Dr Keith Rowley has ordered the country’s crime chief to use all resources necessary to maintain law and order following violent protests by Beetham residents. Disgruntled residents took to the streets yesterday, blocking the Beetham Highway and allegedly attacking some motorists. The protest erupted after a police raid in the community, but residents insisted their action had nothing to do with the operation which resulted in the arrest of two men. During the protest there were reports that people were being robbed on the highway. Several people reported that the windows of their vehicles had been damaged during those incidents and there were also reports of delivery trucks being looted. At a news conference this morning, Dr Rowley not only condemned the action but said his government would not back down from its responsibility to protect citizens. The Prime Minister explained that during the operation in Beetham, police were evicting people who had unlawfully occupied apartments when residents attempted to obstruct officers. He made it clear that citizens have a duty to abide by the law. And he has instructed Acting Commissioner of Police Stephen Williams to use any and all resources available to him to seek out those who have evicted people from their homes unlawfully and ensure that lawful occupancy prevails. He has also instructed Minister of National Security Edmund Dillon to ensure the T&T Defence Force provides lawful support so that citizens do not stand in the way of police officers as they exercise their lawful duty. “The conduct that was described yesterday had the effect of shutting down the national capital, terrorizing those who were caught in the absence of free movement – a condition that is guaranteed under the constitution,” he said. Calm has since returned to the community, as police and soldiers maintain a heavy presence in the area.